Thailand is one of the world’s hot-spots when it comes to marine life and diving. Sail Rock is one of the best dive sites - and it’s located just off the coast of Koh Phangan. You can be sure to experience the very best diving schools Phangan has to offer. The marine world of Thailand awaits you to marvel at it’s beauty! Day One: Pick up at Thong Sala pier, transfer to hostel included. Get settled in your luxury flashpacker dorm, chill by the pool or grab some tasty food or cocktail from our bar and restaurant. 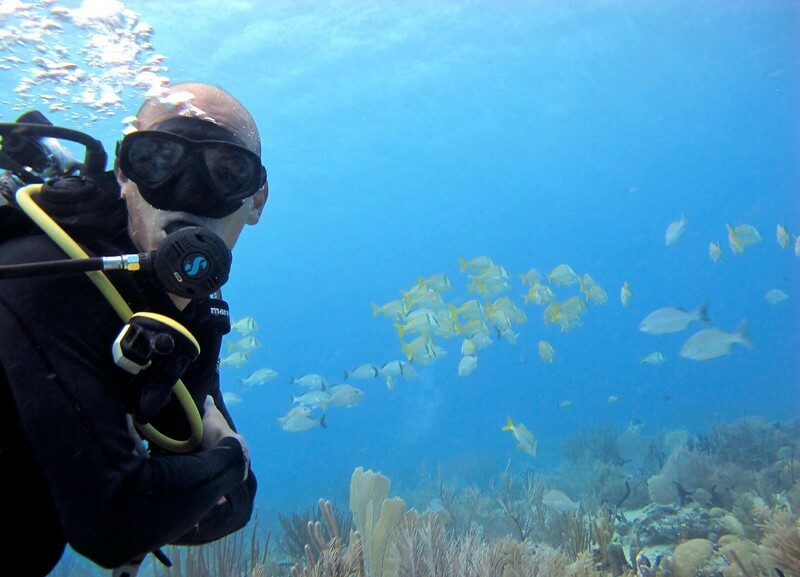 Day Two: Discover scuba diving! You can start off with lessons in the pool, then get stuck in with 2 boat dives. Day Three: Take an all day tour of the beautiful Anthong Marine park - explore it’s 42 tropical islands. Snorkel, hike, kayak to your heart’s content in this scenic adventure. Lunch and transfers included. Day Four: Departure, transfer from hostel to pier. 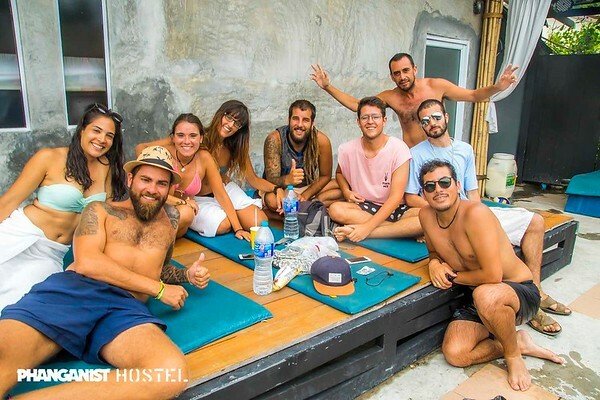 Breakfast with tea or coffee at the hostel is included every day, as well as one free drink per night per guest at Drop In Bar, the original beach bar in Haad Rin. *Accommodation is optional! And we are open to any changes or suggestions! Welcome, Your wish is our Wish! 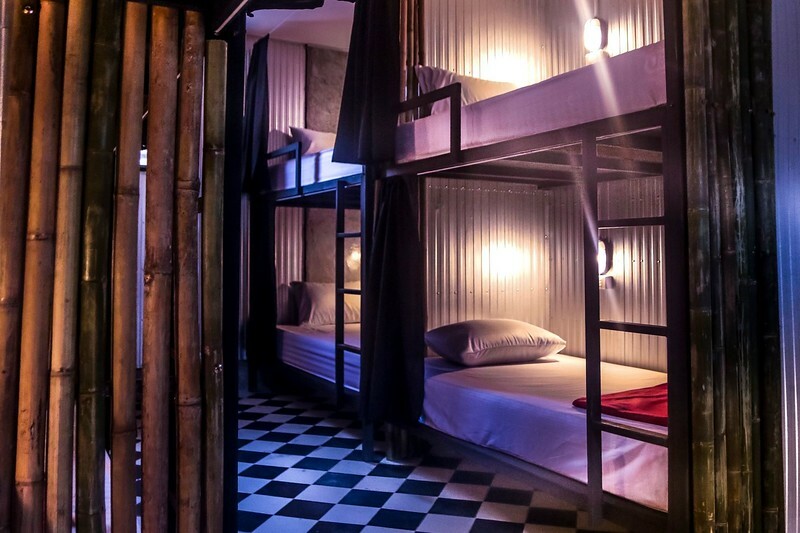 Welcome to our unique flashpacker accommodation Phanganist Hostel, in clean and comfortable 10 bed dorms, each bed with its own privacy curtain, light and plug. We have a range of amenities such as a pool, bar and restaurant, pool table, beer pong and much more.